Belanger has been making countertops since 1965 and has grown to become the leader in the postformed decorative laminate countertop industry. When you are thinking about Belanger countertops, think outside the box. There are many uses other than kitchen and bathroom that you may not have previously considered: They are great for laundry rooms, kid's rooms, home offices, media rooms and for durable work surfaces in your workshop and garage. You will be surprised as to how versatile they truly are. 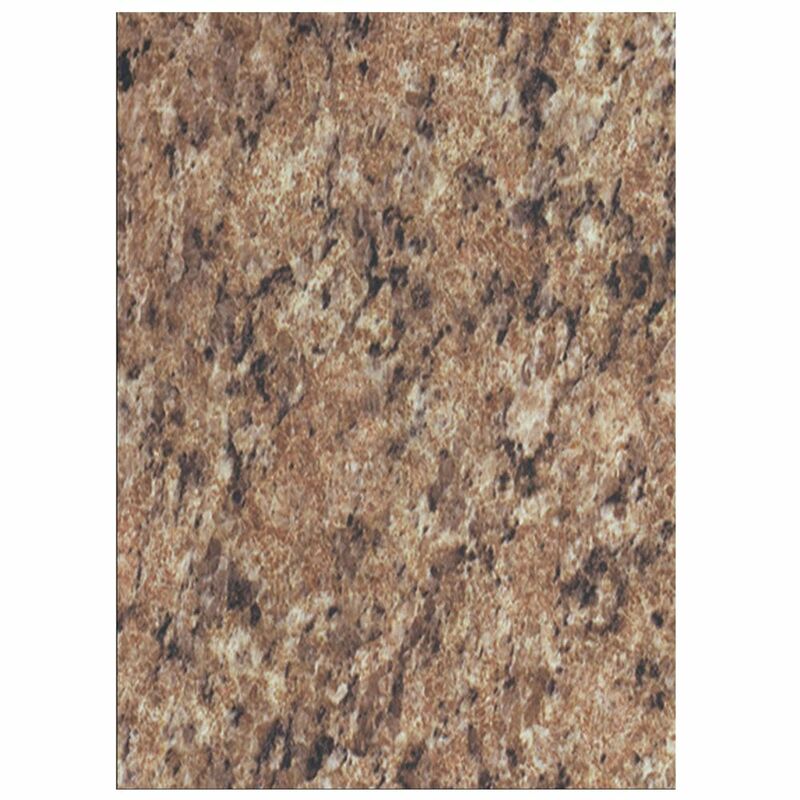 4724-60 Laminate Countertop Sample in Amber Belanger has been making countertops since 1965 and has grown to become the leader in the postformed decorative laminate countertop industry. When you are thinking about Belanger countertops, think outside the box. There are many uses other than kitchen and bathroom that you may not have previously considered: They are great for laundry rooms, kid's rooms, home offices, media rooms and for durable work surfaces in your workshop and garage. You will be surprised as to how versatile they truly are.